SD-WAN is a vital tool in the digital transformation depot. Businesses of all shapes and sizes are making use of this crucial technology for a number of reasons, from application performance and data control, to cloud migration and WAN modernization, and the results are speaking volumes. This week, family-owned Hall &Prior Aged Care announced the selection of Macquarie SD-WAN services to support audio and video conferencing, enhancing the care provider’s capabilities and offering the introduction of new services to care recipients. "Digital voice and video services are the way of the future in our industry. 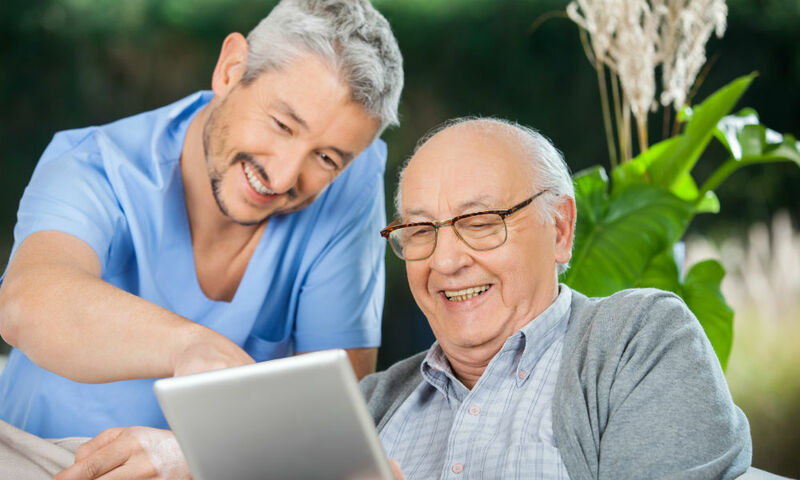 We needed a platform that enabled us to deploy these services in a way that was reliable, secure, and benefited our care providers and recipients," Hall & Prior Aged Care ICT infrastructure manager Dan Beeston told ZDNet. Responsible for 2 home care services and 25 nursing homes spanning Western Australia and New South Wales, the Hall & Prior SD-WAN deployment is about 80 percent complete at the time of this writing. With implementation still a work in progress, the organization is working on creating a teleconferencing platform to integrate the digital age in the lives of senior citizens. The progressive care facilities will offer the opportunity for patients to conference with family and friends, in addition to social media access to combat the ill effects of isolation. Beeston continued, "We're now moving toward a fully centralized model for voice and video services across all sites. We were hesitant about doing this under our former MPLS technology, as those networks were already constrained. However, the trials with SD-WAN have proven successful." The software-defined revolution is driving change, and ushering in the cloud age. And, as this example from the Down Under illustrates well, SD-WAN is a technology for all ages.